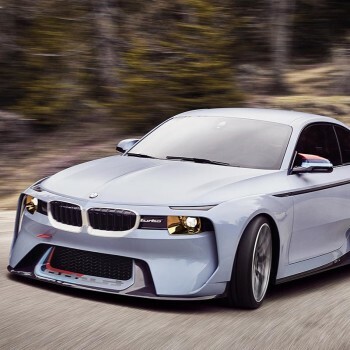 BMW 2002 Hommage - from BMW with love! For BMW this is a very special year. 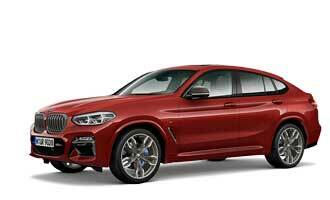 Not only that the hole BMW Group celebrates its 100th birthday. At the 2016 Concorso d’Eleganza Villa d’Este BMW also pays tribute to one of the most significant models in its history. The BMW 2002 Hommage celebrates the extraordinary feats of engineering behind the BMW 2002 turbo – and re-imagines them as a design study for our times. 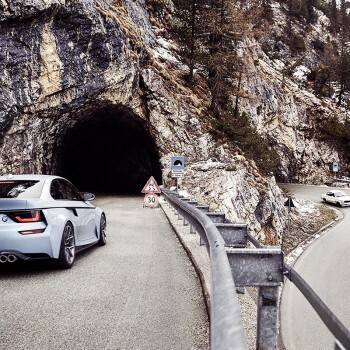 The eye-catching BMW 2002 Hommage lies low against the road. It combines the traditional design of the legendary 2002 series with modern elements, best known from recent Concept Cars as well as production cars. Based on the BMW 2 Series, the Hommage features compact proportions, complete with long wheelbase, short overhangs and prominent “shark nose”. Aerodynamic details like the large spoilers at the front and rear team up with the profusion of air intakes to optimise airflow around the car and maximise downforce in every driving situation. in a reference to racing cars of yore. The lower section creates a definite contrast, with its high-gloss paintwork. The Space Race Metal paintwork drapes itself over the BMW 2002 Hommage like liquid metal. In both its matt and gloss form, the light metallic blue finish changes in appearance from a brightly fluorescent blue to grey, depending on the incidence of light, and lends the surfacing a dynamic sense of depth. As a result, the car’s whole body brims with power and energy. A particularly striking feature of the car’s flanks are the voluminously moulded wheel arches, a recall to the homologated version of the BMW 2002 turbo, which needed broad extensions bolted onto its body to accommodate a significantly wider track. The front end of the BMW 2002 Hommage is a confident and extravagantly dynamic affair; its styling bridges a gap of 50 years in combining the characteristic, horizontal graphic of the 02 range with modern elements of BMW design. The front end is framed visually by the prominent wheel arches. And the wide track and low-slung body provide an ample canvas for generously-sized surfaces. The familiar BMW kidney grille takes the form of a low-standing, connected unit, offering a flesh slant on the kidneys’ historical rendering as a cohesive design element. 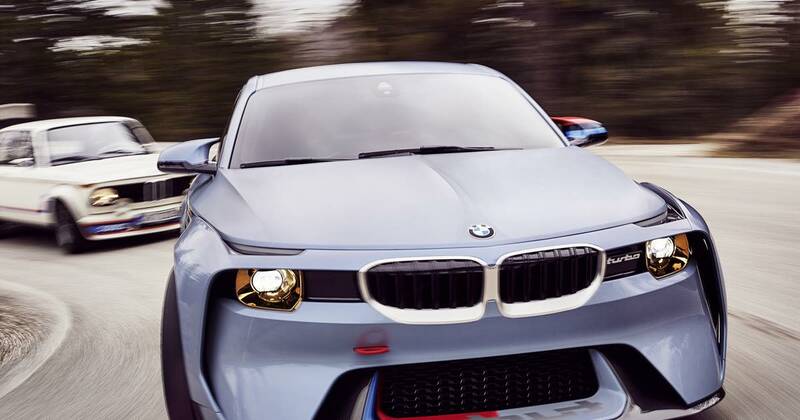 Like the BMW 2002, the BMW 2002 Hommage also has two single headlights that provide the striking front end with its outer limits. The headlights are bordered by reflectors, whose gold colouring is a pointer to the “golden” 50th anniversary of the BMW 2002’s launch. The reflectors also reprise the yellow hue commonly found in the headlights of racing cars back in the day. 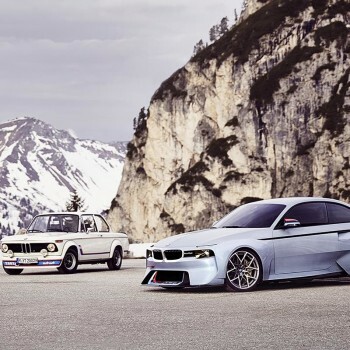 The large front apron, a stylistic nod to those models of the 1970s, shortens the visual distance between the BMW 2002 Hommage and the road and shines a bright spotlight on its driver focus. The BMW Motorsport livery of the front apron and its “turbo” lettering in mirror writing casts the mind back to the original decals of the 2002 turbo, as does the exterior mirror cap on the driver’s side. Accent surfaces in exposed carbon mark the point where the front apron and side skirts hand over to the road, and also provide a technically alluring contrast to the body-coloured surfaces. The BMW logo to the right of the license plate between the two rear lights is likewise a characteristic element of 02 rear styling.